It would be nice if you were all supermen and superwomen. Able to work on and on, being productive with perfection all of the time. I used to think like that, on the way to becoming an interior design business coach. I mean, you would not mind if that could be your reality without any repercussions. However, no matter how many of you try to live like that, you know that your bodies will eventually give up on you! 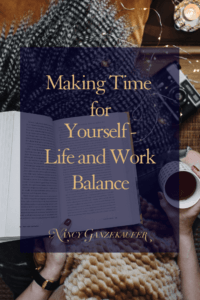 You have to figure out what your work/life balance should look like. Otherwise, you might be messing with your longevity in life and in business and that is just not even worth it! Your minds and bodies get so very tense when you are in extensive work mode! You can carry a lot of stress. You need to make it a regular habit to decompress. The most ideal approach to destressing is to center your body and brain. Focus your mind on receiving rest and healing from the heaviness of stress. Day by day add some physical exercise, it triggers the rush of endorphins which ease pressure. Also, for the mind you might want to incorporate contemplation, music, a hobby or pleasant communication. It can empower your brain to separate from unpleasant effects of busyness, briefly. It seems more productive to multi-task. However, say ‘no’ to performing multiple tasks. This can significantly lessen any pressure. Honestly, you don’t end up doing each thing as well as you could. If you are trying to meet a deadline and do multiple things, it adds more stress. It is better to do things one at a time. I believe it will enhance your results at work and even in your own life. Sometimes you have to go the extra mile to make sure that you do actually balance work and life. Put your relaxation time on the calendar. For example, work out time, date evenings with your spouse or significant other, pampering sessions at the spa and more. If you don’t do this, your relaxation priorities can rapidly fall by the wayside. I would hope people would know that there is an unspoken cutoff time period, where you just don’t call or text people. Just in case, make sure clients or associates don’t believe it’s OK to call you at 11 p.m. Don’t be afraid to set firm limits around when you are and aren’t accessible. Doing that will enable you to loosen up when you’re off the clock and stay away from burnout. Maximize Your Energy. Don’t Work More. Each individual has his or her own energy cycles for the duration of the day. If you pay attention, you’ll likely have the opportunity to pinpoint times when you normally feel more engaged and alert. On the flipside, you will notice times where you’d preferably slither into bed and take a nap to get rid of the brain fog! Rather than attempting to plan each moment of your day, pushing through your low-energy cycles, plan your most important work on a high energy cycle and the less important as you are coming down off that high. I know, in the world that is already so busy, it’s difficult to mingle and meet new people. However, having some laughs and meeting new people presses the reset button inside of you. It erases some of that feeling of drudgery in going back to work. It might even cause you to look forward to what you have to do. You can look at Meetup.com for gathering in your general vicinity, or join a non-business-related games group for pure fun. New companion’s or just a night out can do wonders. If you have a little extra money to spare, get some with duties outside of work and business. For instance, a maid who comes once a week or twice a week to cook, maybe even clean. Maybe you could hire someone to help you run errands. Think about how much time that would buy you to enjoy more of life, or just simply have more down time. You’ll have the capacity to invest your own energy with loved ones, rather than doing errands or chores at least one or two extra days a week. This is a pretty extensive list to help you all! 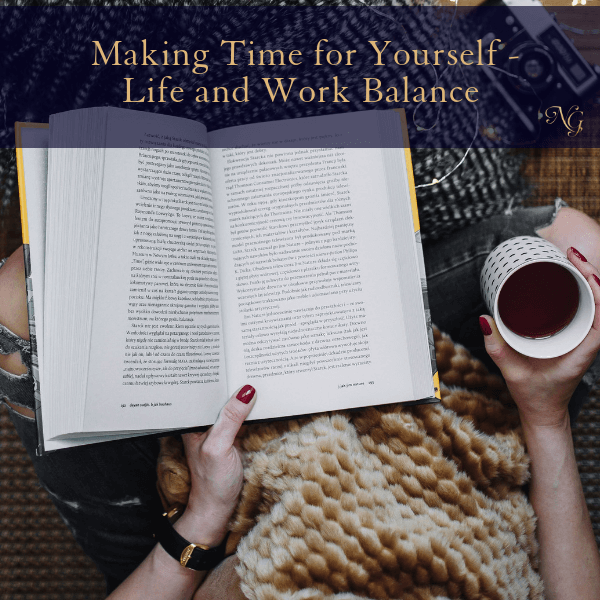 As overpowering as work life may seem, you are able to flip the script and make things more conducive to having a more balanced work/life situation. All you have to do is be aware and plan a little bit.